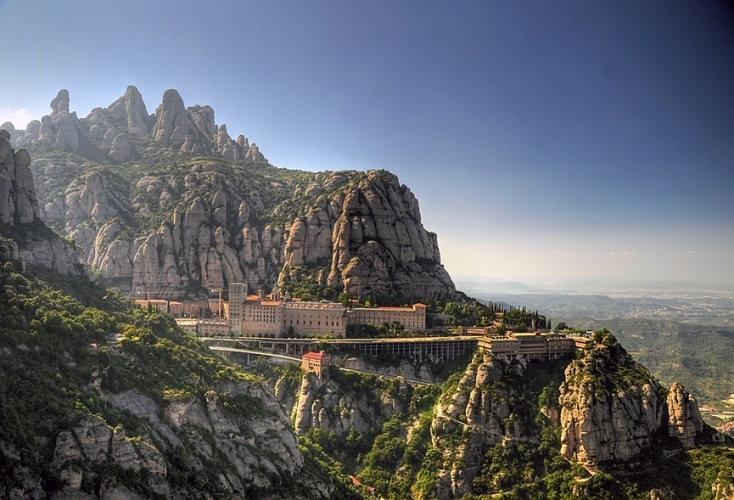 Meet Monserrat through horse riding. 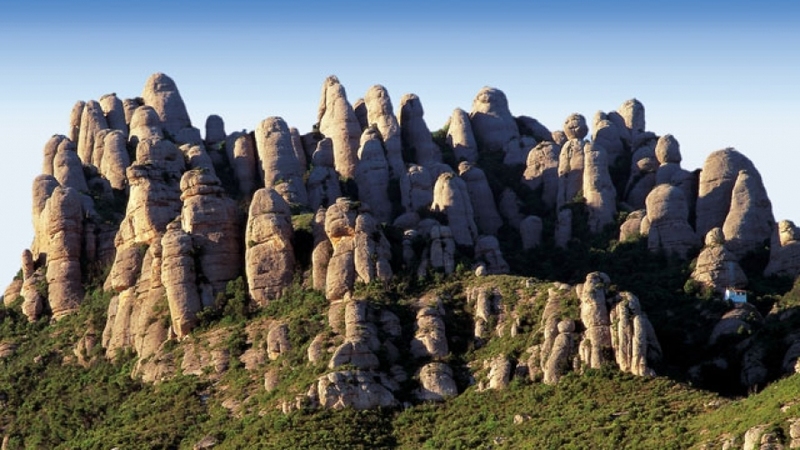 Enjoy the landscape with majestic views of the Montserrat mountains, and you will find traces of the winegrowing’s past area. 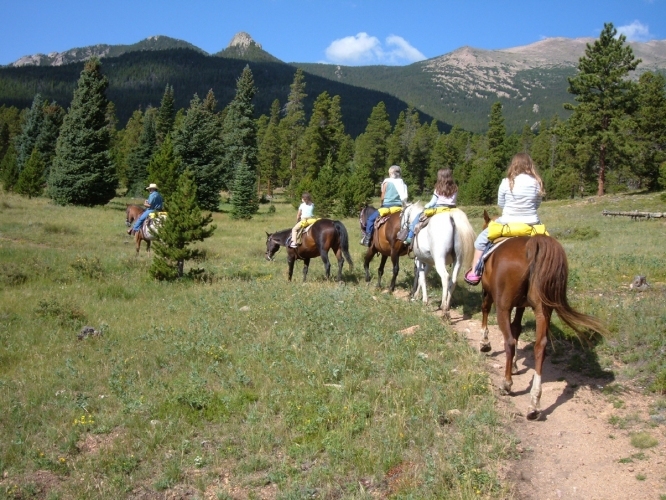 You will enjoy the route on horseback. Here there is a very happy and fun tour! 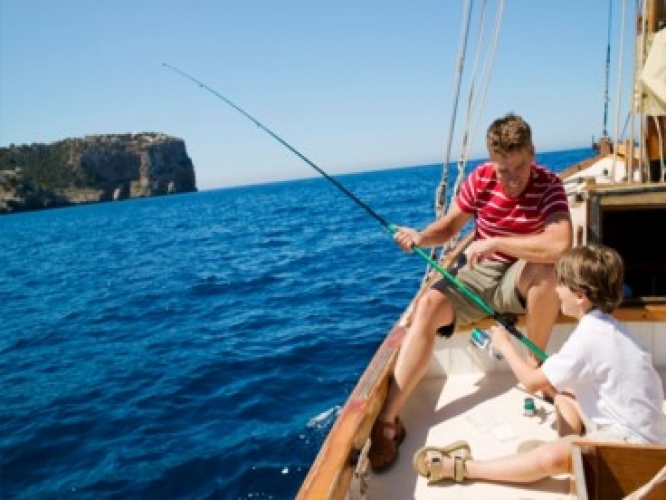 Every morning we left Barcelona port on a large fishing boat (25 m.) The perfect tour to enjoy a day of fishing and the best dishes from a great cook! 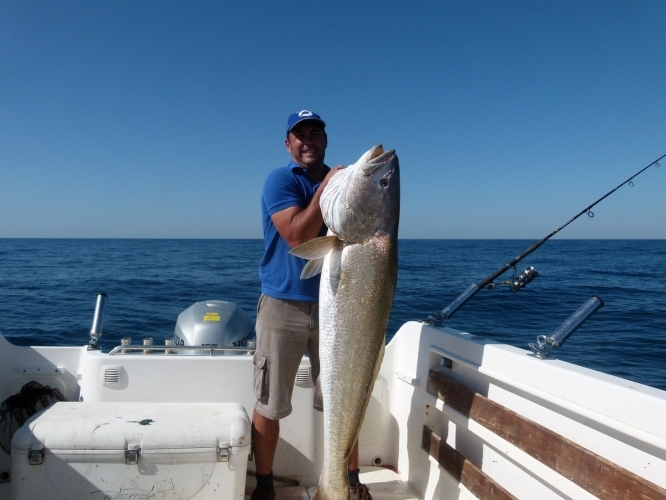 You will choose fish and shellfish catched just in front of you! During the tour you can enjoy free bar hammocks and much, much more! 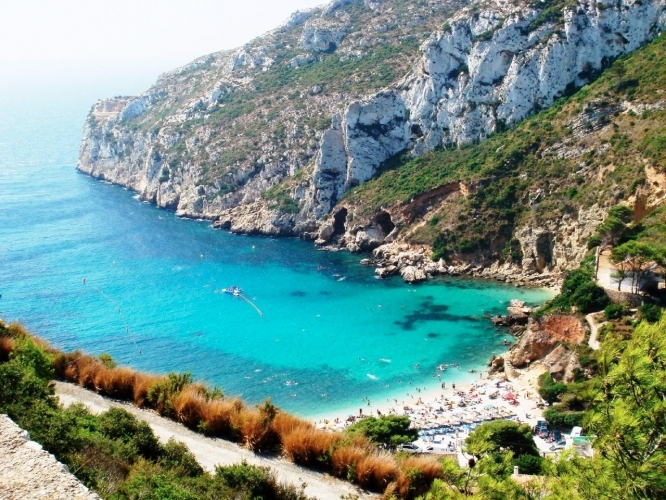 Come to discover the Mediterranean Sea! 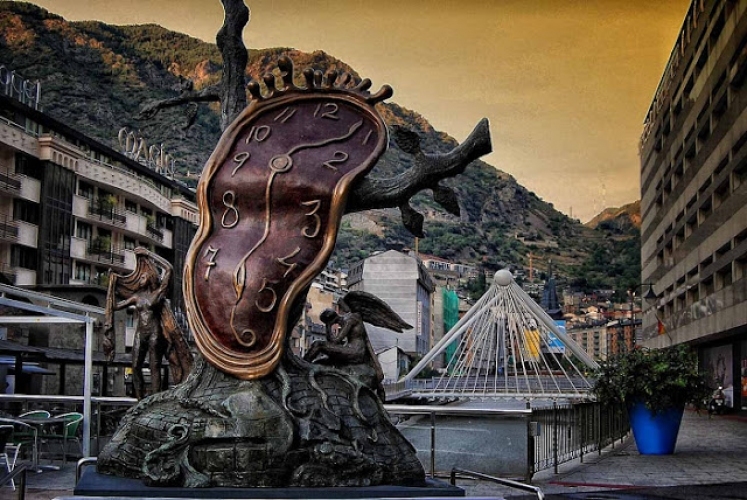 Andorra is a shopping paradise . More than 1500 stores and shops proposing the widest range of items in a small space. The shops are open every day of the week, and close their doors just three days a year : Christmas, New Year and on September 8th , the day of the national holiday of Andorra. On the streets of the Principality , great stores coexist in harmony with luxury and design shops. Visitors can enjoy the latest trends in fashion, jewelry and also in high-tech electronics. 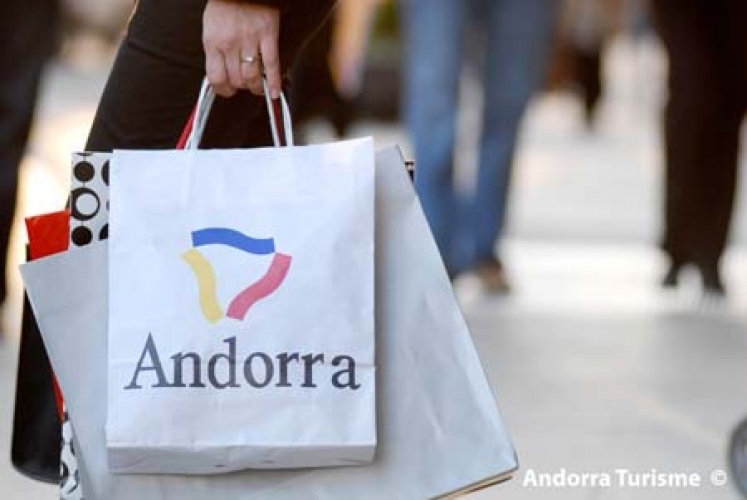 The big clothing brands are present in Andorra, according to the european capitals. 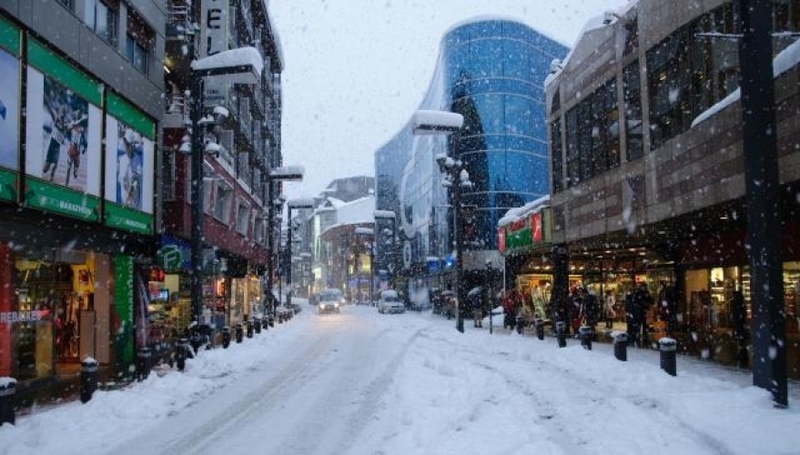 It also offers unique perfume stores and excellent stores specialized in skiing and mountain sports. 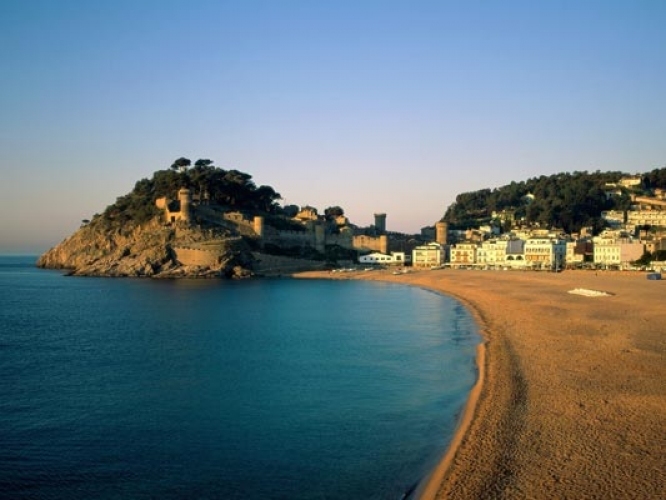 The fact that there is a low taxation in Andorra, it can offer a much lower price than in our visitors’ countries. 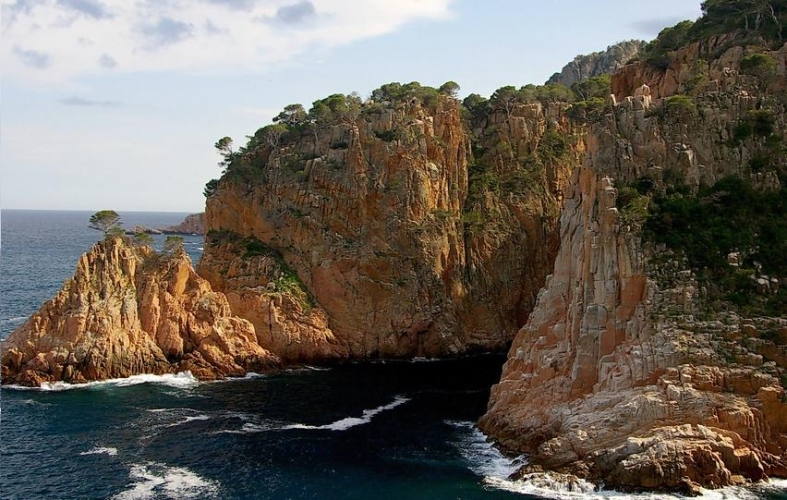 Hidden beaches and coves from Costa Brava are waiting for you to sit by the sea and let free your mind... wrapped beaches in vegetation and hidden coves where the green of pines reach the sea ... do not think it twice, come to find them! 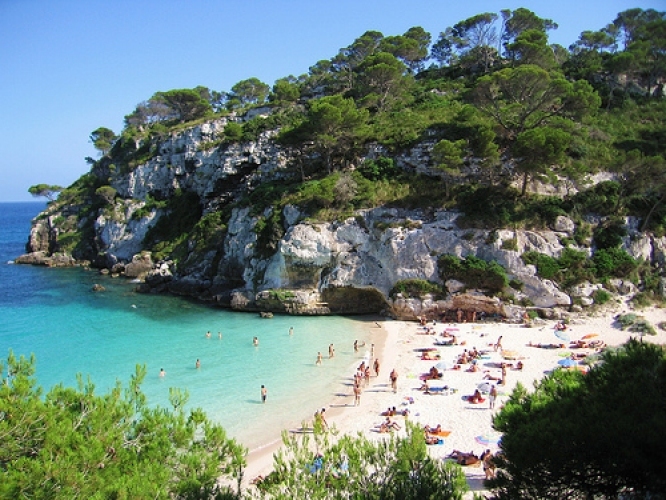 We offer you a whole day exploring the prettiest beaches from Catalonia. 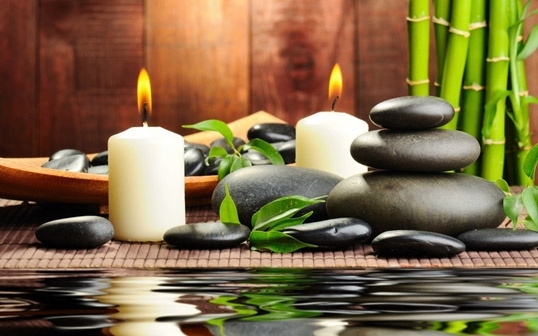 We offer you the best SPA treatment in Barcelona. 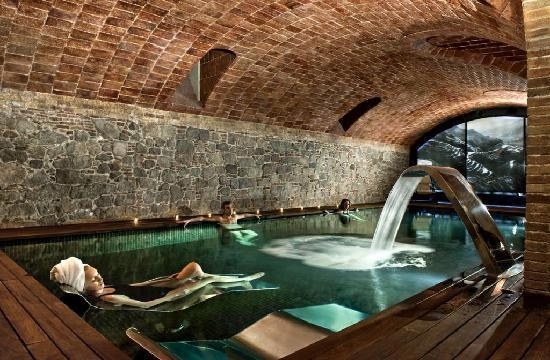 The best hotels with their exclusive service will help you to enjoy a special day relaxing in Barcelona. 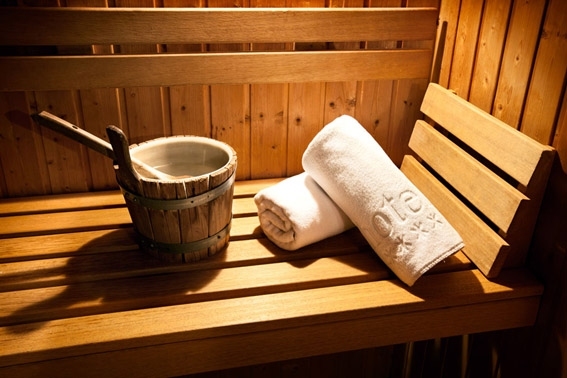 If you are interested ask your agent for your budget, and we will help you to see the world of relaxation.